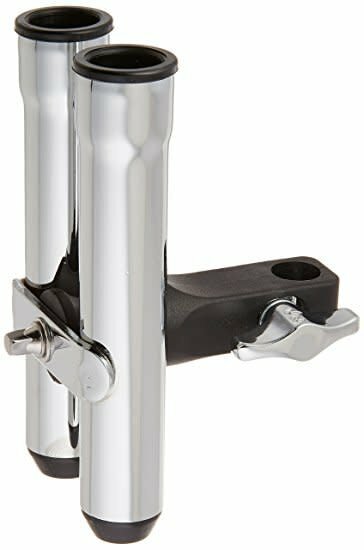 One Beat Stick Holder Pair Attach to any 1/2in or 10.5mm diameter rod like a floor tom leg, cymbal boom arm, or tom holder. 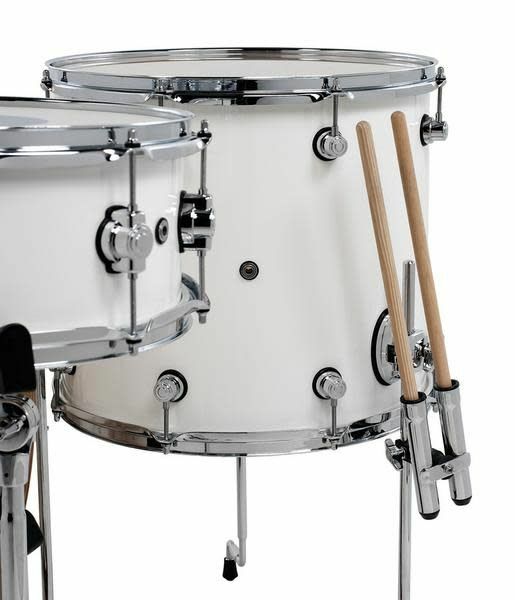 One Beat Stick Holder Pair Attach to any 1/2in or 10.5mm diameter rod like a floor tom leg, cymbal boom arm, or tom holder. The 1/2in or 10.5mm clamp can be converted to either diameter by simply flipping both brake pads.